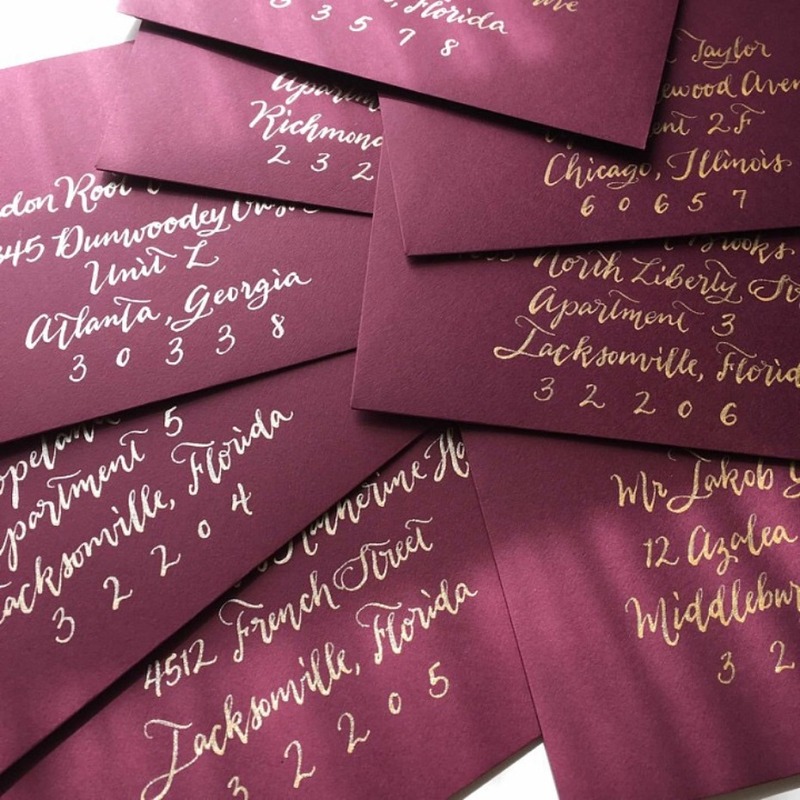 Brides, if you hadn't noticed, custom calligraphy signage and invites are trending and a must-have for your wedding day! 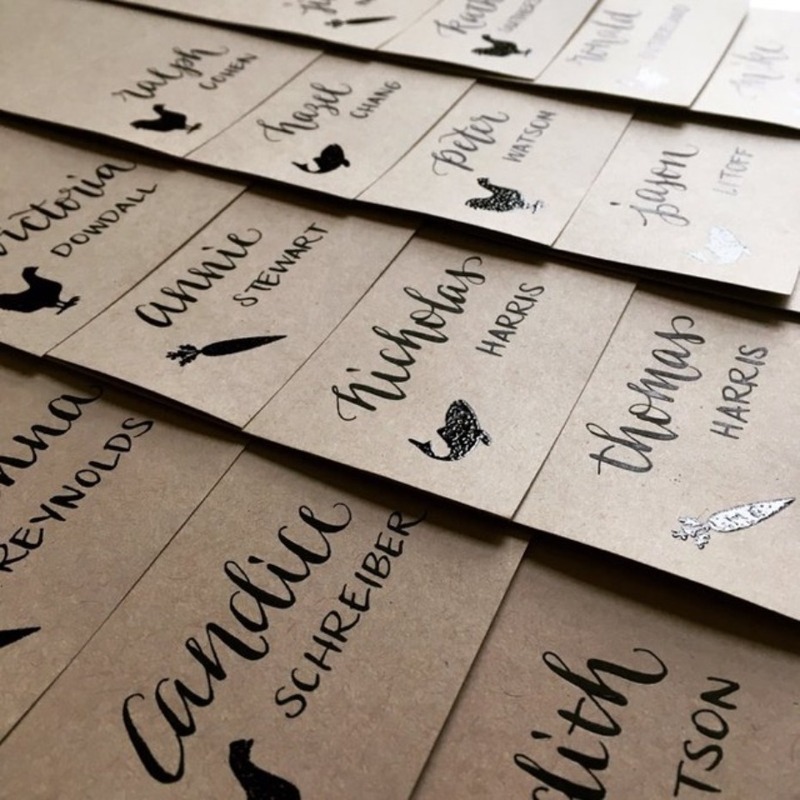 Since opening her Etsy shop in the summer of 2012, Audrey Spaulding of Victory Calligraphy has provided beautiful custom calligraphy services to more than 600 satisfied customers. 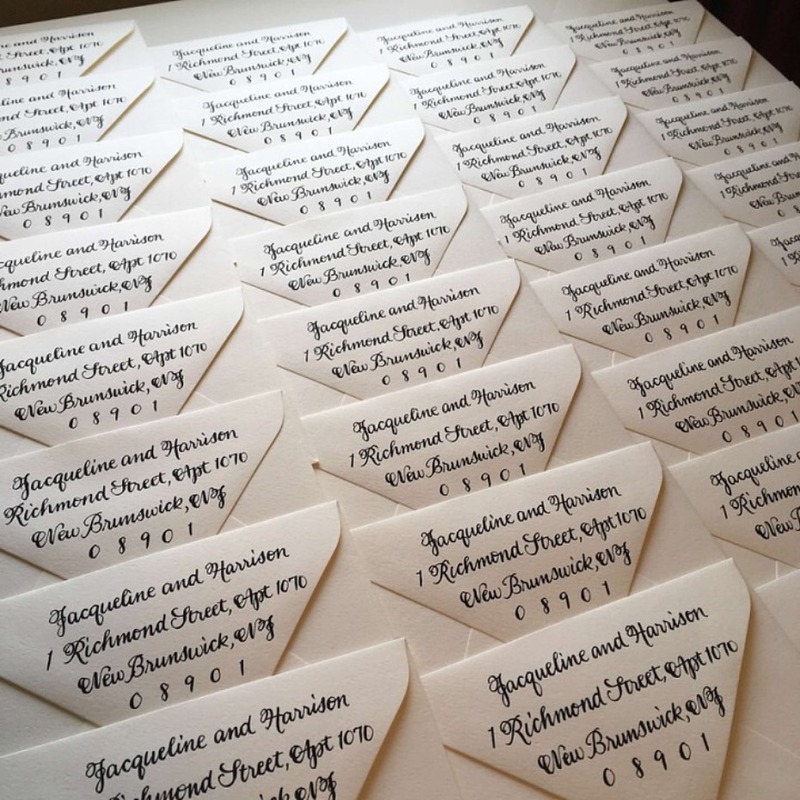 Victory Calligraphy specializes in a variety of calligraphy styles for envelopes, invitation design, place cards, menus, and signage. Best of all? It won't break the bank! 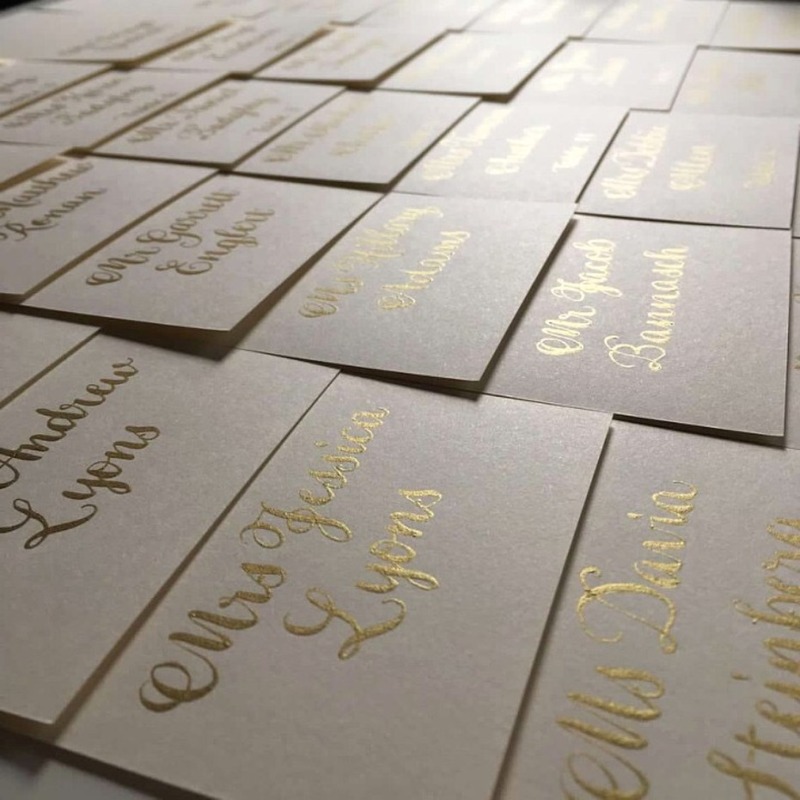 Each service is offered at prices even budget-conscious brides can afford. You also won't have to play the waiting game as orders are completed quickly (most within a week!). Shop now. 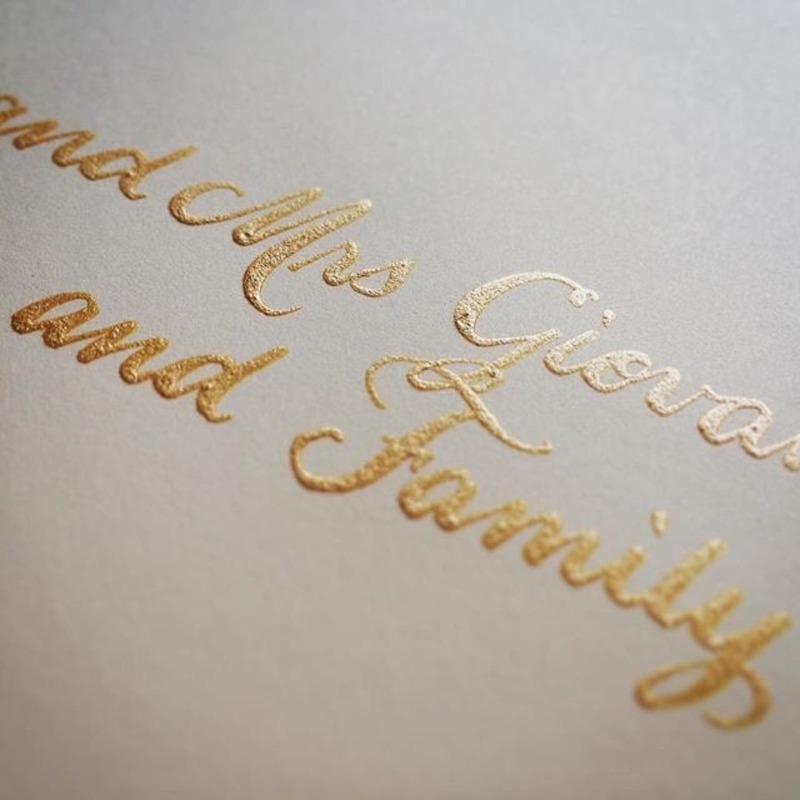 Let Victory Calligraphy create a cohesive look for your wedding day. Contact Audrey today to book your spot on her calendar.